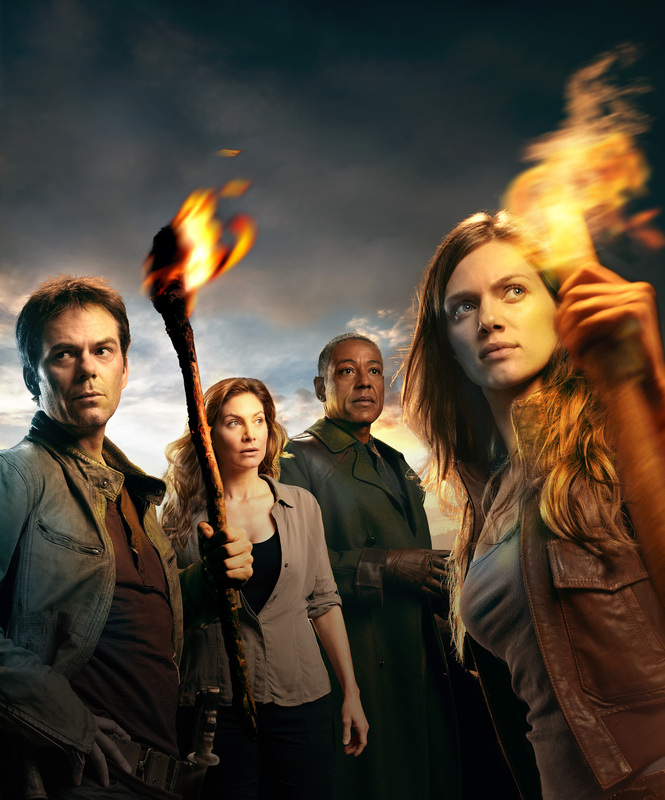 NBC’s Revolution is an American post-apocalyptic television drama that started in fall 2012, and is already in its second season. The show revolves around a young girl, Charlie Matheson, and her family living in an America where all the power has been turned off for 15 years. In her quest, Charlie finds her estranged Uncle Miles, played by Billy Burke, a high ranking ex-general of the Monroe Republic. In each episode, the audience learns more and more about why the power went off and what happened in the last 15 years without it. Still, it is a show that often leaves you with more questions than answers. Aside from the obvious concerns, here are ten of the questions that I need answered.